Free Shipping Included! 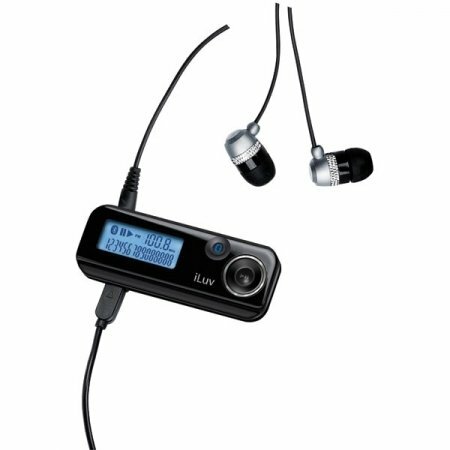 iLuv i720 Bluetooth Hands-Free Kit with Remote Control and FM Transmitter for iPod, iPhone 1G by iLuv at All Company Mobiles. MPN: i720. Hurry! Limited time offer. Offer valid only while supplies last.